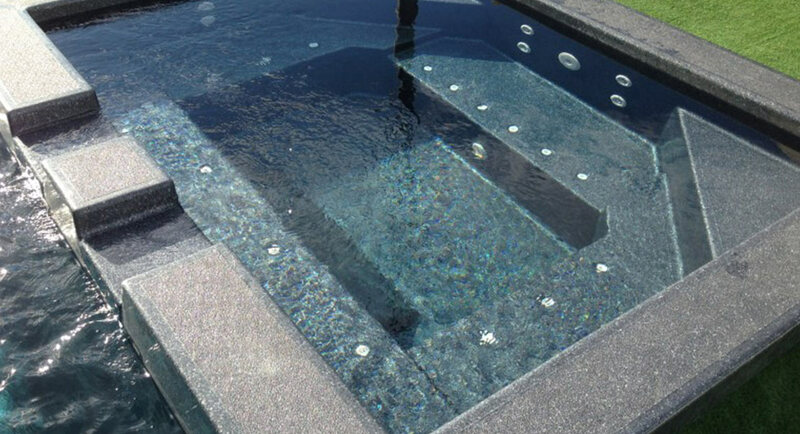 Looking for a compact water feature that is perfect for relaxing in the evenings? A spa is the ideal choice any home, offering luxury and comfort – setting your home apart from the rest. 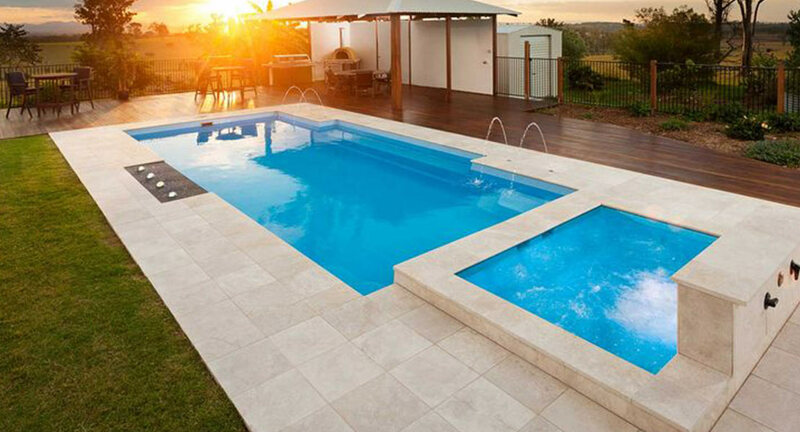 Adults and children alike will love spending time in your new spa, making it an excellent investment for any home. Why should I choose a spa? 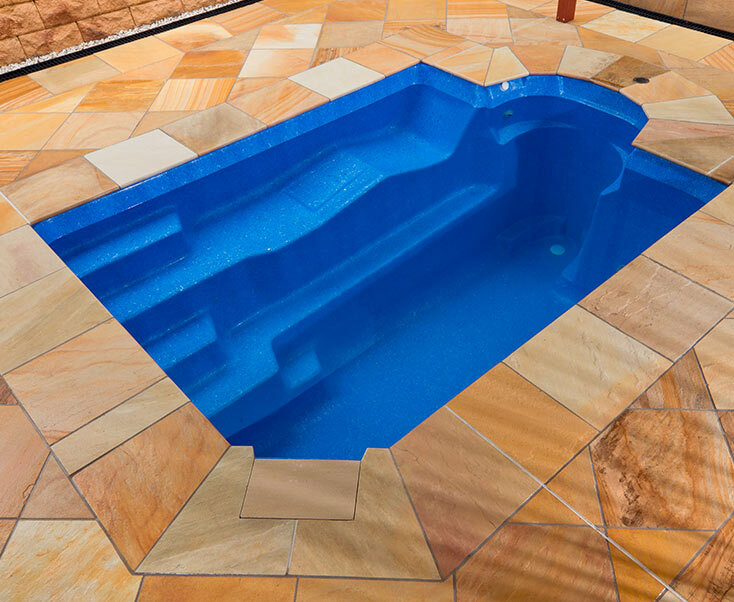 If you want an opulent feature that you’ll love spending time in – that doesn’t need the same level of pool maintenance as a large swimming pool – then our stunning spas are the answer you’ve been waiting for. 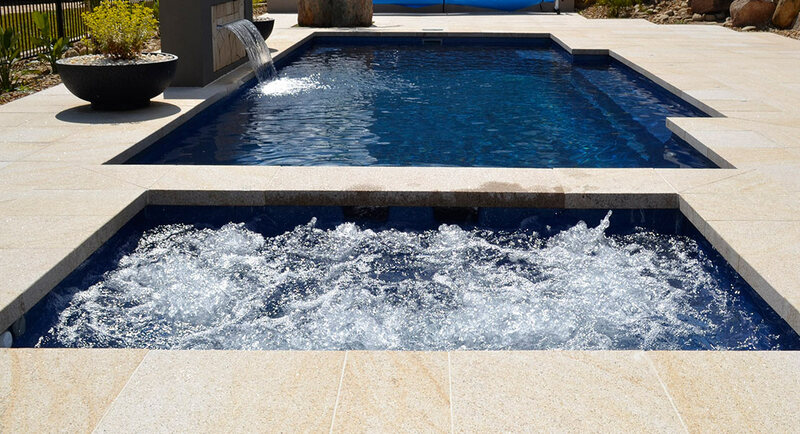 Offering a comfortable alternative to a standard pool, and ideal for those with a smaller property, a spa is the perfect place to enjoy a glass of bubbles. In our experience, we’ve found there is no area that isn’t suited to a spa. 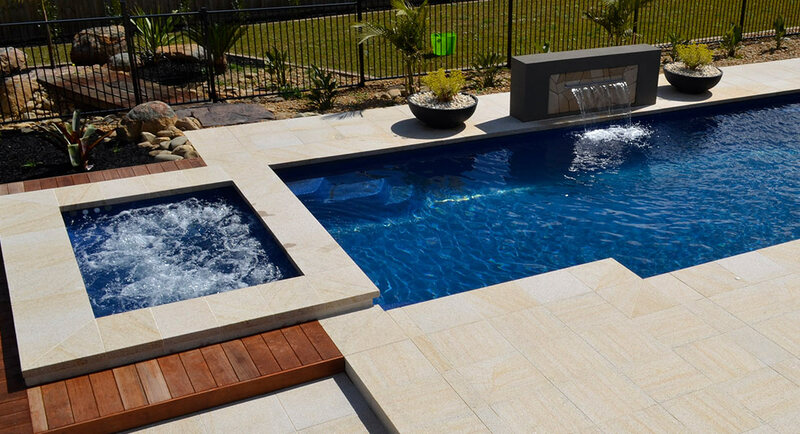 All properties across Melbourne can benefit from our attractive spas and expert installation – whether you’re looking for a spa for your outdoor area, a luxurious addition to your existing pool, or even an indoor option for a hotel experience whenever you choose! Speak with our team today about how to turn your dreams into reality. That depends on the type of spa you choose. 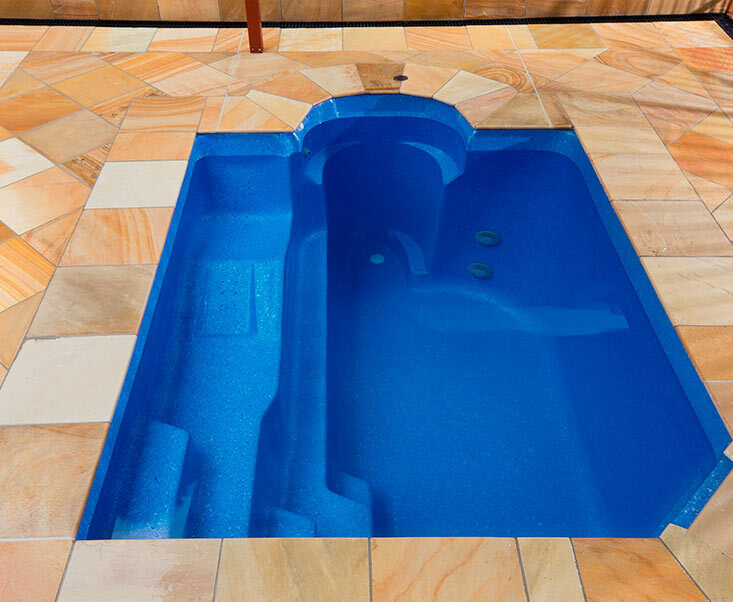 In general, spas are too small to swim laps in, and are too shallow for water aerobics. 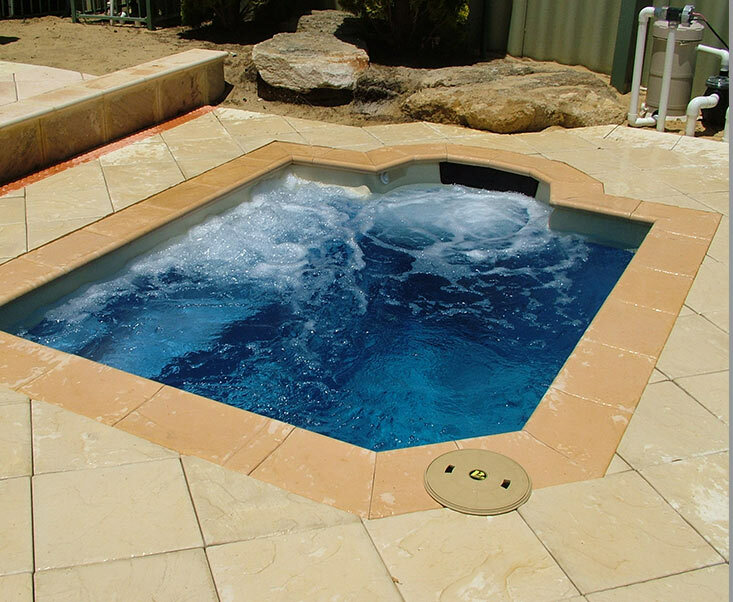 However, with a swim spa, you can take advantage of the strategically placed jets and swim against the current – working out in the comfort of your own backyard without needing the space for a lengthy lap pool. This is completely up to you! 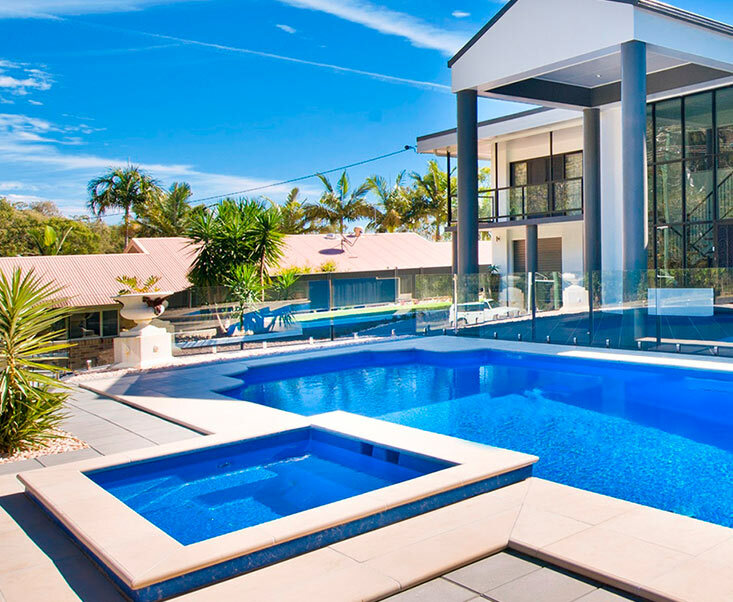 Our team will work with you to create a space that you love spending time in, and if you feel that would including landscaping, then we can ensure the entire area complements both your home and your lifestyle. This may include decking and paving options, and attractive foliage that creates a sense of cohesion across your property.